A Temporary Flight Restriction (TFR) is any limitation on aircraft operations within an area of airspace due to presidential movement. When the President of the United States (POTUS) plans to be in the vicinity of certain airports, the FAA will temporarily restrict any aircraft from entering that space to ensure security. Magellan Jets is committed to providing our clients with important information such as this with as much advance notice as possible to ensure seamless travel. 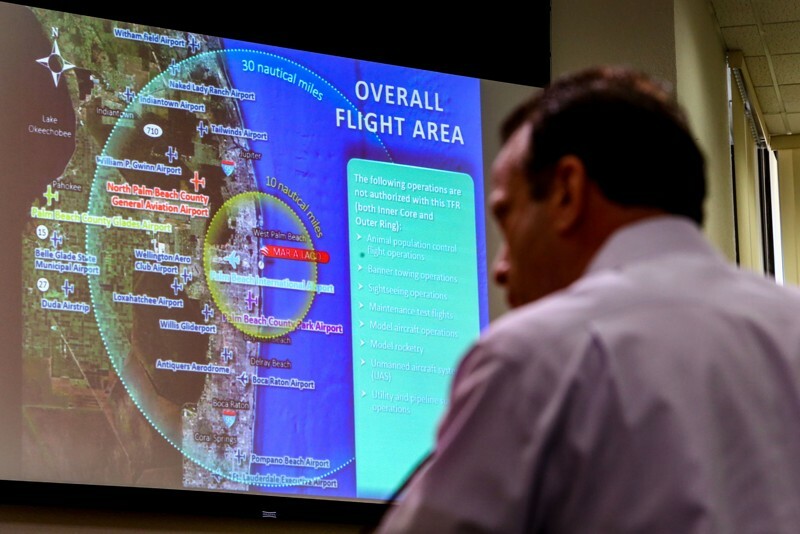 The POTUS TFR will be in effect any time that the President is in the vicinity of West Palm Beach International Airport (PBI). This includes any time that the President travels to his residence at Mar-A-Lago. 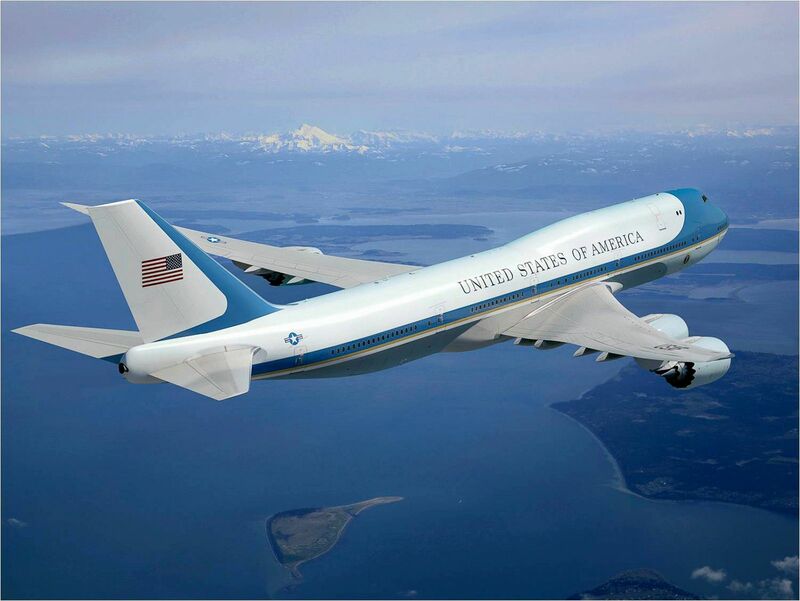 Magellan Jets Private Aviation Consultants and Flight Support Specialists will work to provide as much advance notice of the implementation of the POTUS TFRs to our clients as possible. When the POTUS TFR is in effect, any aircraft traveling to PBI must complete a TSA screening at a designated gateway airport before heading to PBI. For Part 135 operated flights, there is currently no exception to this requirement. The requirements for TSA screening through gateway airports is required for both live passenger flights bound for PBI as well as aircraft and crews that are repositioning to pick passengers up from PBI. 1.) All FBOs at PBI (Atlantic Aviation, Signature Flight Support and Jet Aviation) will have TSA clearance capabilities available but they will only be available from 8:00AM (EST) until 5:00PM (EST). 2.) Prior TSA screening scheduling and permissions must be arranged no less than 24 hours prior to the required screening. 3.) Once permissions are obtained for a slot time for TSA clearance, itinerary changes will be extremely difficult to facilitate. The availability of TSA screening is also subject to change after further review by the FAA, TSA, USSS and ATC. During the time the POTUS TFR is in effect, US Customs facilities are shut down and no international arrivals/departures at PBI will be accepted. The most suitable airport alternatives for domestic arrivals/departures to avoid the hassles of TSA screening and scheduling when the POTUS TFR is active will be Witham Field Airport, Stuart, FL (SUA) or Boca Raton, FL (BCT). The most suitable airport alternatives for international arrivals/departures will be Fort Lauderdale/Hollywood International Airport, Fort Lauderdale, FL (FLL) or Orlando International Airport, Orlando, FL (MCO). Stuart and Boca Raton are not international airports of entry and will not be able to facilitate international arrivals/departures. Please contact your Private Aviation Consultant or Magellan Jets Flight Support Team for questions and we’ll be happy to help! Call 877-550-JETS (5387) for more info.